Millennials take a positive view of business and believe it’s behaving in an increasingly responsible manner; 76 per cent say businesses are having a positive impact on the wider society in which they operate. However, they also believe multinational businesses are not fully realising their potential to alleviate society’s biggest challenges. That’s according to the Deloitte Millennial Survey 2017, which also reports that nine in 10 of millennials believe the success of a business should be measured in terms of more than just its financial performance – a familiar message to corporate communicators. 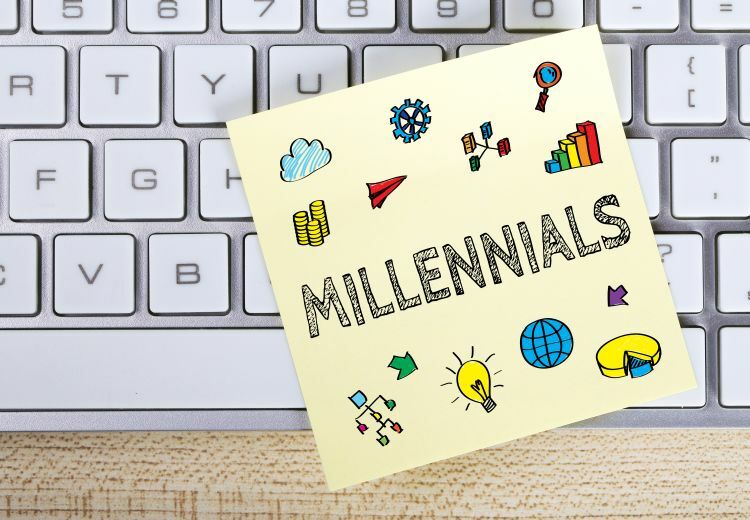 It is, therefore, encouraging that the vast majority (82 per cent) of millennials report their employers are involved in issues of personal concern to the respondents, or are supporting charities and other social initiatives in the area. According to the report, opportunities to be involved with good causes provide millennials with a greater feeling of influence and the possibility to have an impact on issues in the workplace as well as in the wider world.